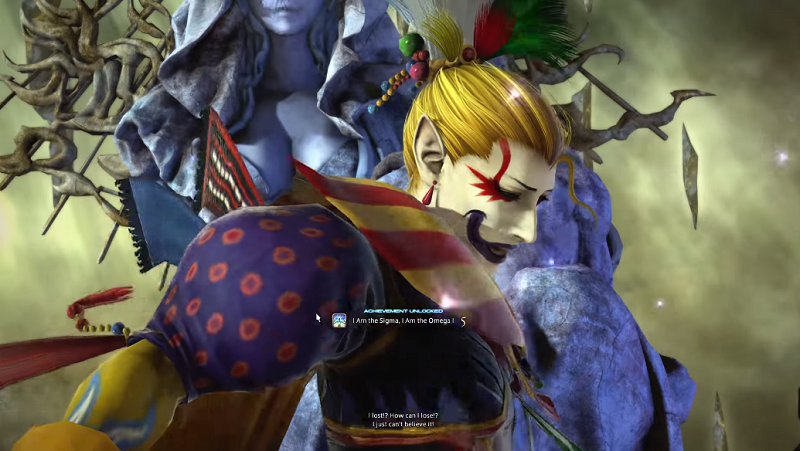 Everyone’s favorite demonic clown is now a boss in Final Fantasy XIV, a hodgepodge of Final Fantasy fanfiction that also substitutes as an MMO. Today’s patch 4.2 adds a bunch of new content to the game, including our lord and savior Kefka. The rest of the patch notes, which include new dungeons, quests, and SUBMARINES, are over on Square Enix’s website.